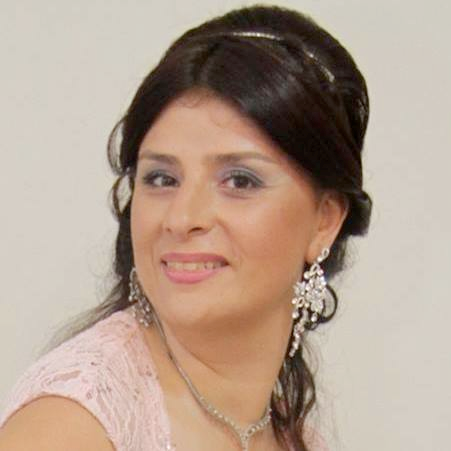 Aline I. Maalouf received the B.Sc. and M.Sc. degrees in electrical engineering (with honors) from Balamand University, Lebanon, the M.Phil. degree in control engineering from Cambridge University, Cambridge, U.K., and the Ph.D. degree in quantum control from the University of New South Wales at Australian Defence Force Academy, Australia. Her main research interests are in robust control theory, quantum control theory, and stochastic control theory. Dr. Maalouf received the ALMA prize from Balamand University, a Cambridge Overseas Trust Scholarship (in collaboration with the Said Foundation), a University International Postgraduate Award from the University of New South Wales, and was a Finalist for the Student Best Paper Award at the American Control Conference in 2009. She is a Fellow of the Cambridge Overseas Trust. She is currently a lecturer at the Australian National University, Australia. Robust control theory, Quantum control theory, and Stochastic control theory.